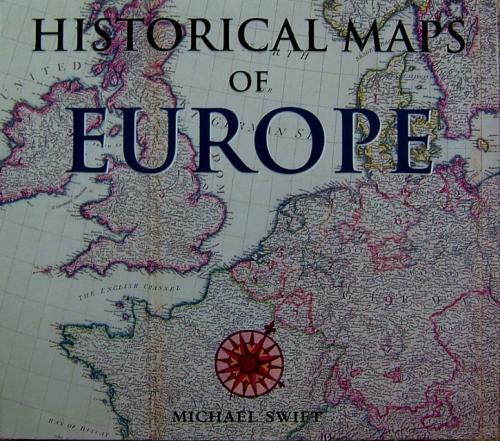 SOLD Historical Maps Of Europe. A standard reference and a beautifully produced and illustrated work covering the development of cartography and mapping of Europe. Lavishly illustrated.